Carl began his career in financial services following a successful career in retail. Initially joining Canada Life in 1989 and later Royal and Sun Alliance in 1992. Then in 1996 he started his own practice. In December 1999 Carl Summers Financial Services moved to what was then Allied Dunbar. Carl Summers Financial Services has stayed with this group ever since – seeing it change from Allied Dunbar, to Zurich Advice Network and more recently Openwork. 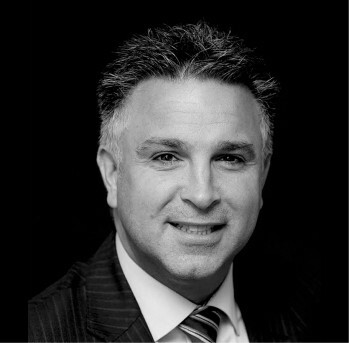 Through out all this change Carl has maintained the practice’s core principal of delivering high quality advice with honesty and integrity to his clients. Since it’s creation the practice has slowly grown from Carl working on his own to it’s current size. Each time a new adviser has joined Carl has taken care to ensure their skills and knowledge enhance the levels of advice that the practice’s clients can enjoy – be that investments, retirement planning, or corporate financial planning.